Owing to our rich industry experience, we are counted among the preeminent Traders and Exporters of Plastering Slag Sand. Owing to it excellent quality, our Slag Sand is extensively used in construction applications. 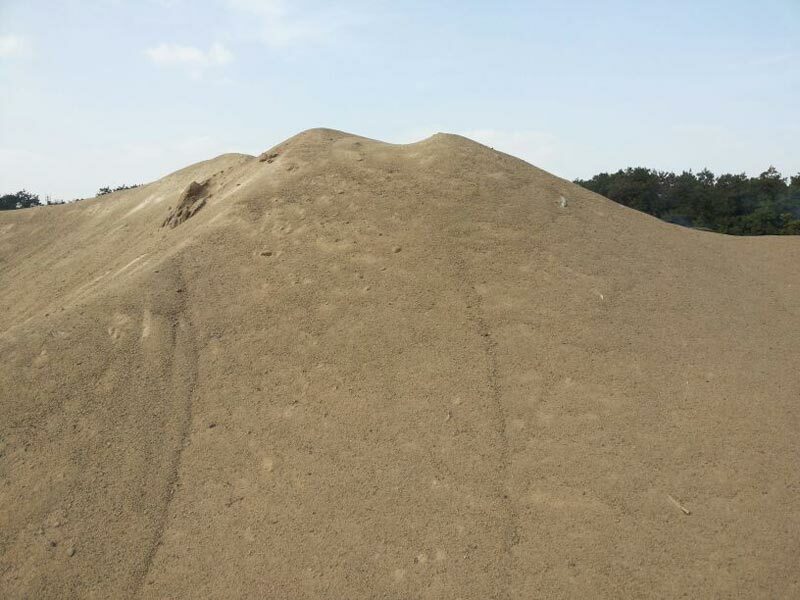 We maintain a large stock of the Sand in our state-of-the-art warehouse, to meet the bulk and urgent requirements of the buyers. One can obtain it at market-leading rates from us.